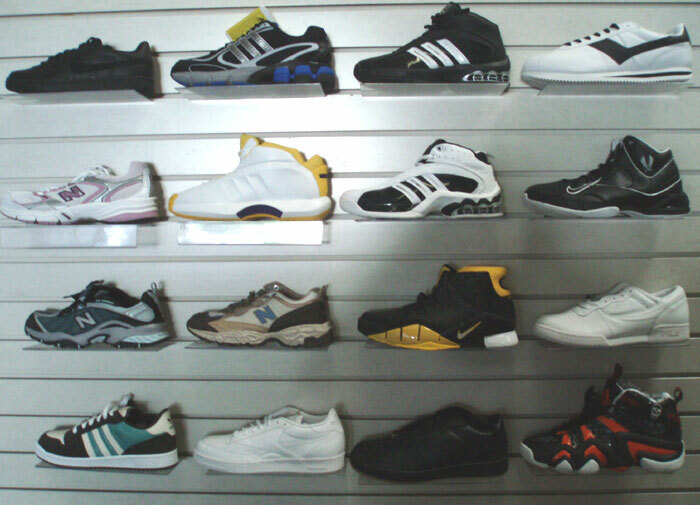 Assorted styles & sizes of Athletic loose Without Boxes shoes. 18 pairs Mens Women loose Without Boxes Shoes. Wholesale price is from $69.99 to $110.00. The shoes are brand new never worn.You will receive 18 pairs Mens amd Womens loose Without Boxes Shoes.